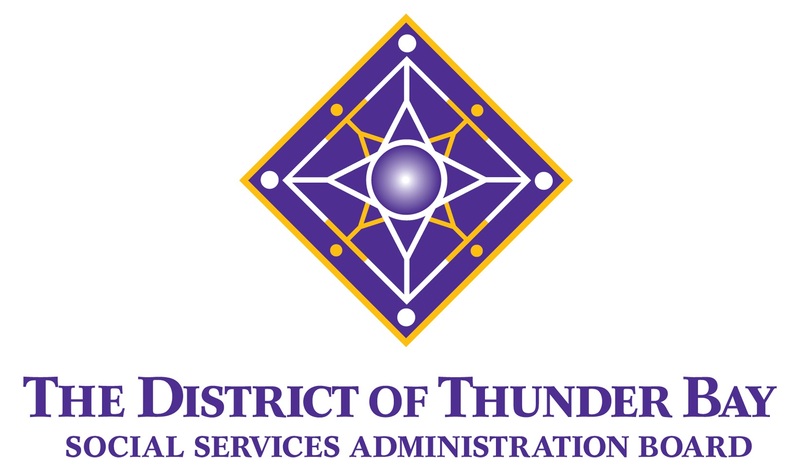 Mahmowenchike Family Development Centre of Thunder Bay, Inc. evolved from the former Thunder Bay Native Child and Family Services Coalition which was the result of a two-day workshop in 1985 that addressed child welfare issues in the Indigenous community of Thunder Bay and its surrounding area. We formally incorporated on March 23, 1987. Mahmowenchike places high priority on finding personnel who have highly developed interpersonal and professional skills with strong Indigenous cultural values in order to ensure the delivery of quality services to our clients. We emphasize a caring response to all of our client’s needs. Mahmowenchike believes that much of the malaise prevalent with and against the Indigenous community stems from lack of identity and self-esteem which comes from a loss of contact with that which is meaningful and life-sustaining; a tree transplanted to foreign soil will take root with difficulty. Mahmowenchike intends to assist in the creation of an environment that is at once familiar and challenging, allowing the transplant to root and flourish. Allowing both youth and families an opportunity to reconnect with their Indigenous roots and teachings is vital in ensuring a strong foundation for a positive identity and healthy level of self-esteem. Mahmowenchike is built on the philosophy of “working together” in both name and function. We want to work as a united front to ensure the healthy, strong development of a generation of children, both Indigenous and non-Indigenous.